VMAC Intelligent Digital Controls turn your truck off when you’re not using air and then turn your truck back on when you use air again. For a complete application list, click here. 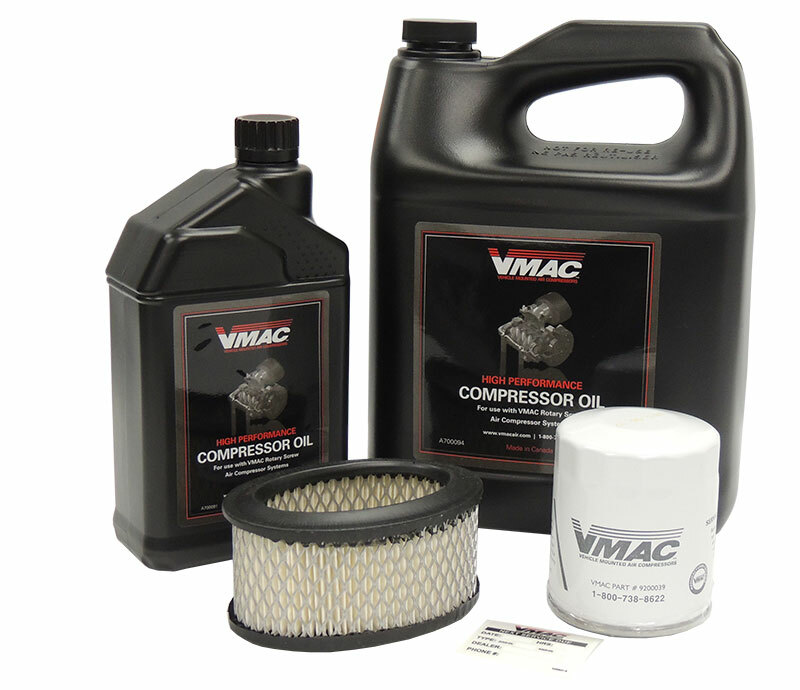 UNDERHOOD™ 70 – Green Series air compressors improve fuel economy and save money on fuel every day. 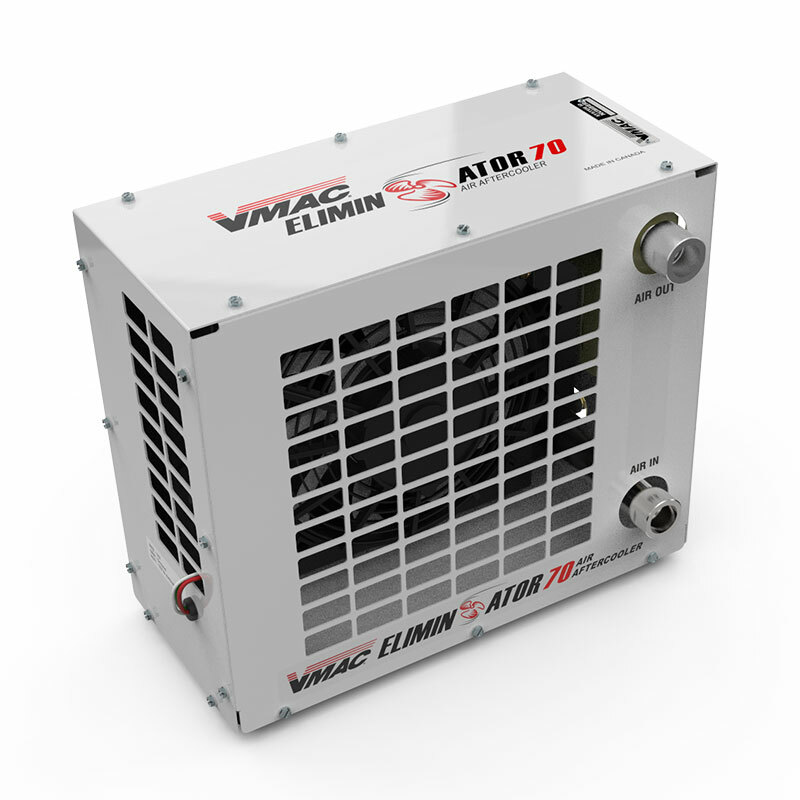 VMAC engineers and manufactures the lightest 70 CFM air compressor available; choosing a lightweight air compressor means you’ll be able to add more tools and equipment to your truck, carry more materials, or take advantage of better fuel economy. In addition to fuel savings from weight reduction, you also save fuel costs by reducing truck idle time while on the job. 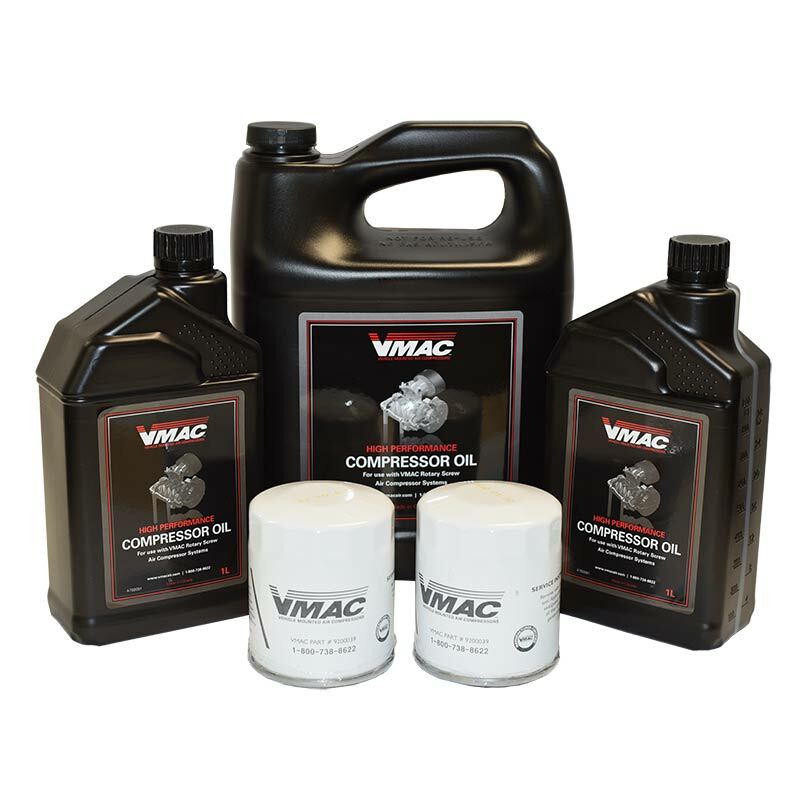 VMAC Intelligent Digital Controls turn your truck engine off when air isn’t needed and turn your truck engine back on when air is needed again. 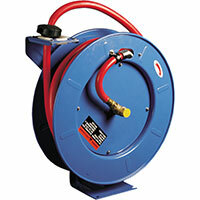 UNDERHOOD™ 70 - Green Series air compressors decrease engine operating hours. The advanced control system allows you to control how long truck engines idle before turning off. This means longer intervals between servicing, extended truck life and decreased overall fleet costs. 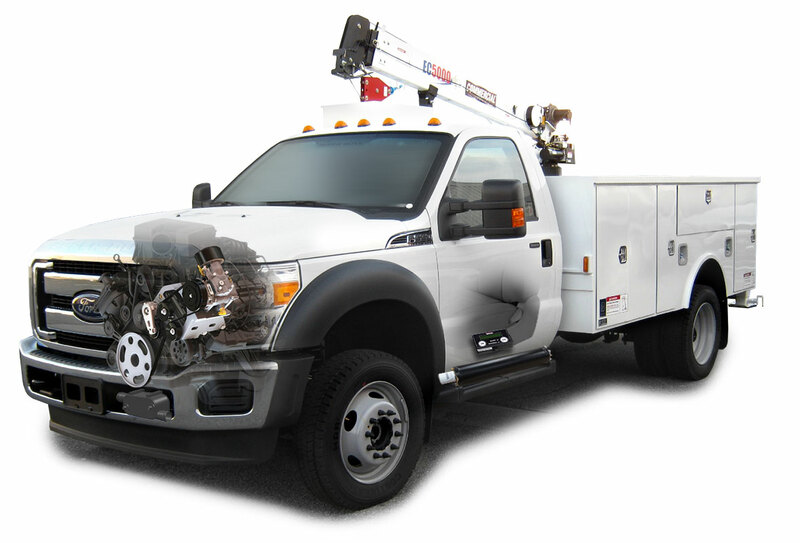 UNDERHOOD™ 70 - Green Series air compressors lower truck engine emissions. Anti-idling bylaws or programs can be strictly adhered to by simply programming your air compressor control system to turn off the truck engine. Decreased engine emissions means reduced carbon footprint, and cleaner air for operators to breathe while on the jobsite. 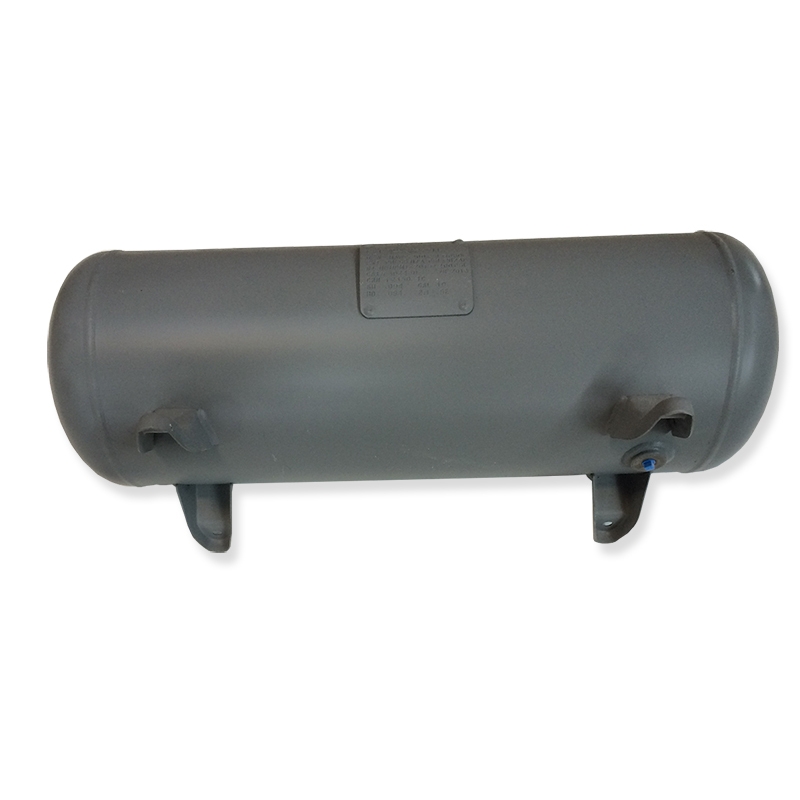 UNDERHOOD™ 70 - Green Series air compressors are the quietest mobile air compressor available. Noise bylaws are no longer a concern as the truck engine automatically idles down when tool use is stopped. After a period (programmable) of no air use, the truck engine turns off. Decreased noise on the jobsite means a safer work environment for workers. Rotary screw compressor mounts under the truck’s hood with an engineered bracket and belt drive system. Liquid-to-liquid cooler integrates into truck’s cooling system and mounts under the radiator. Digital control box and air on-demand throttle control mount in the cab. 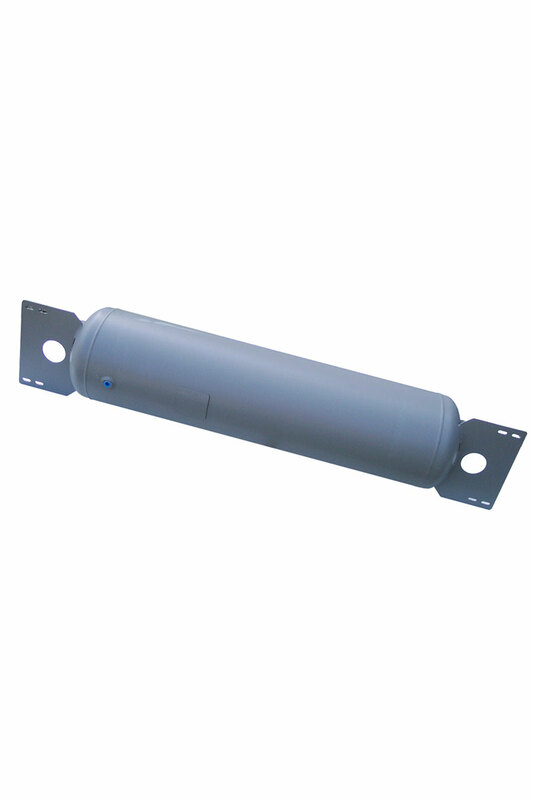 Separates compressor oil from compressed air and mounts safely to truck’s frame rail. Easy to use digital control system with adjustable parameters. Remote mounted air compressor control panel. 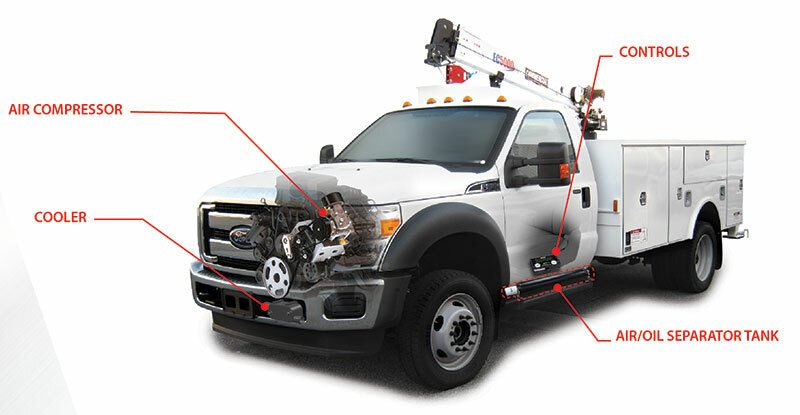 With sustained periods of no air use, the control system will shut down the truck engine. Truck engine auto-restarts with air demand. 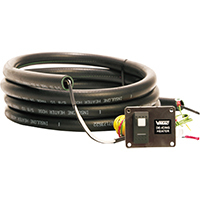 Programmable auto restart of truck engine in cold/hot temperatures or low battery voltage. Data logging of error codes. Throttle Control: Variable speed; adjusts truck engine speed automatically to match air demand. 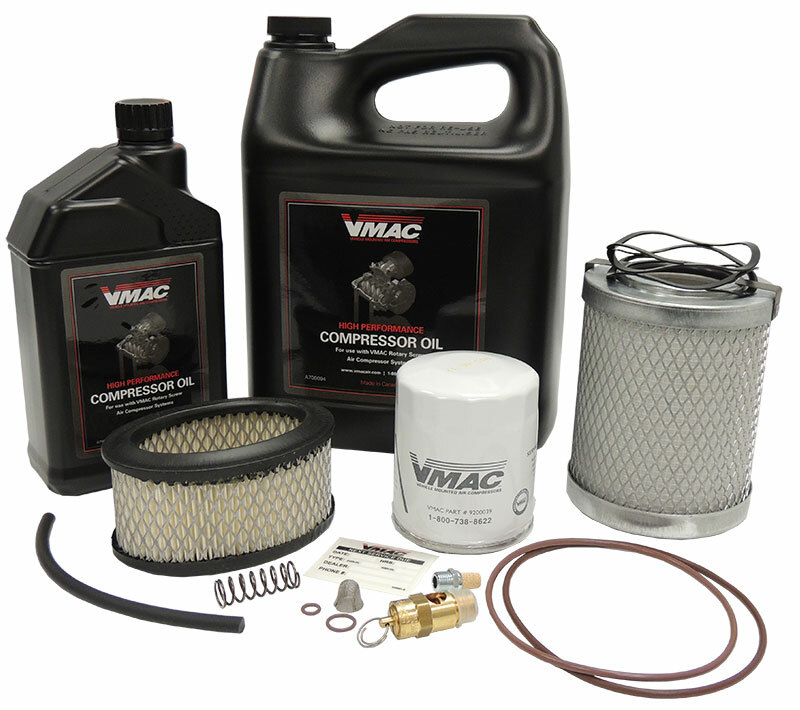 Warranty: | Two years on all major components; VMAC air-ends are covered by VMAC’s Lifetime Limited Warranty; for details, visit www.vmacair.com/warranty. 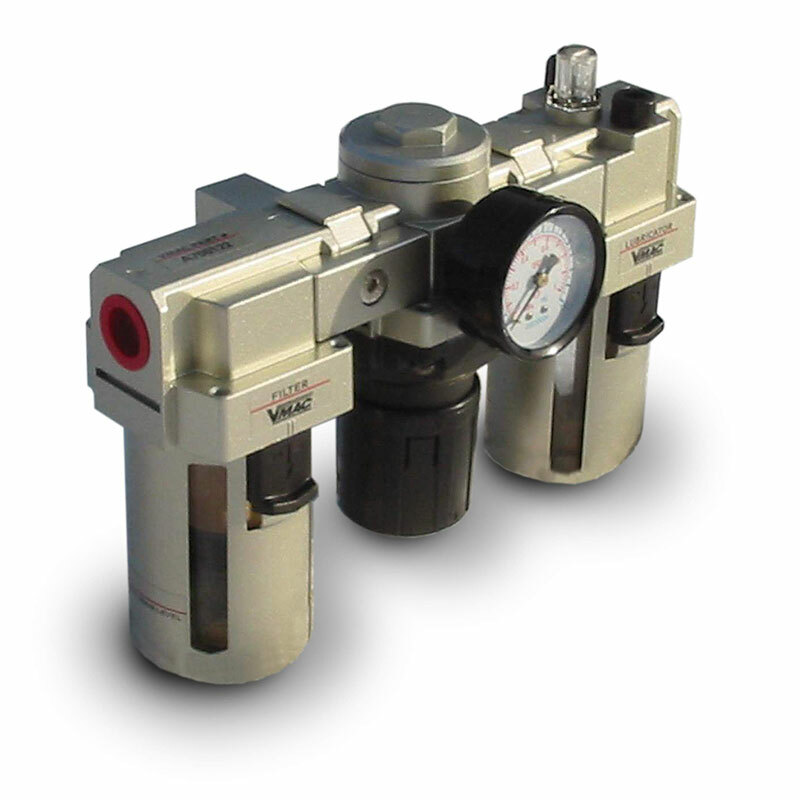 *Actual maximum CFM output of the air compressor varies by vehicle application. See Application List for details. 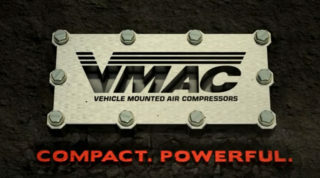 "We have been doing business with VMAC for many years now." "Tire installs are a lot quicker because I don’t have to wait for air."